Check the date and time of your ceremony. Order your tickets by 21 June 2019. When completing your application ensure that your name is spelt correctly and matches the official documentation, i.e. your passport. 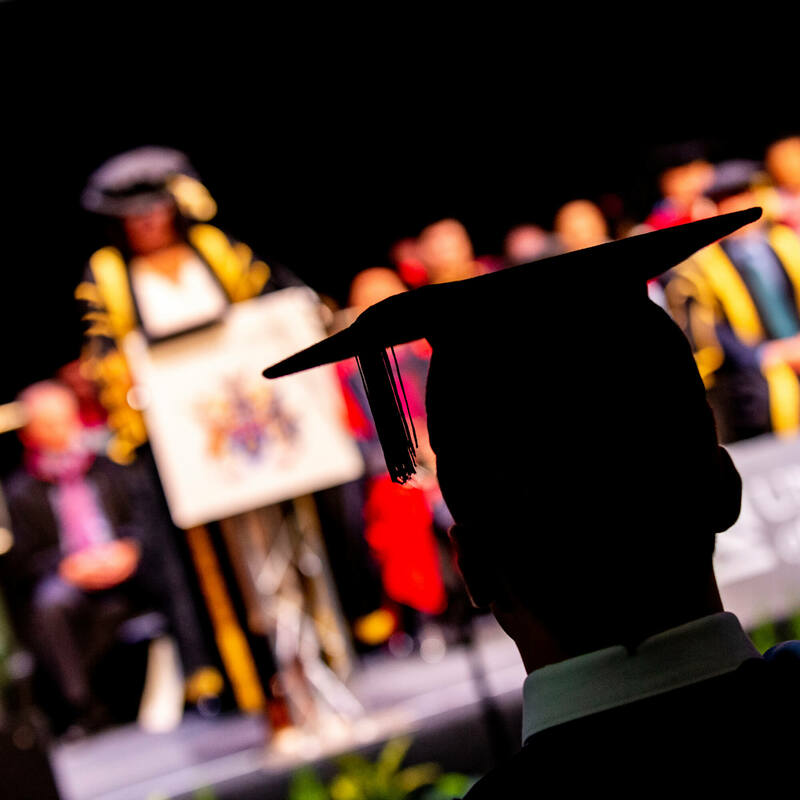 If it is not correct contact the Awards team by email at graduaton@derby.ac.uk and include proof of your name. Please also check that your contact details are up to date as we will use these to communicate with you regarding the awards ceremonies. 4. Hire your gown and order photographs by 1 July 2019. 5. Check your eligibility to attend the ceremonies. International Students requiring a confirmation letter for visa purposes. Email international@derby.ac.uk after your award has been confirmed by the Assessment Board. 7. Familiarise yourself with where the ceremony is and what happens on the day. Ensure you bring your tickets and Ede and Ravenscroft order confirmation with you on the day. 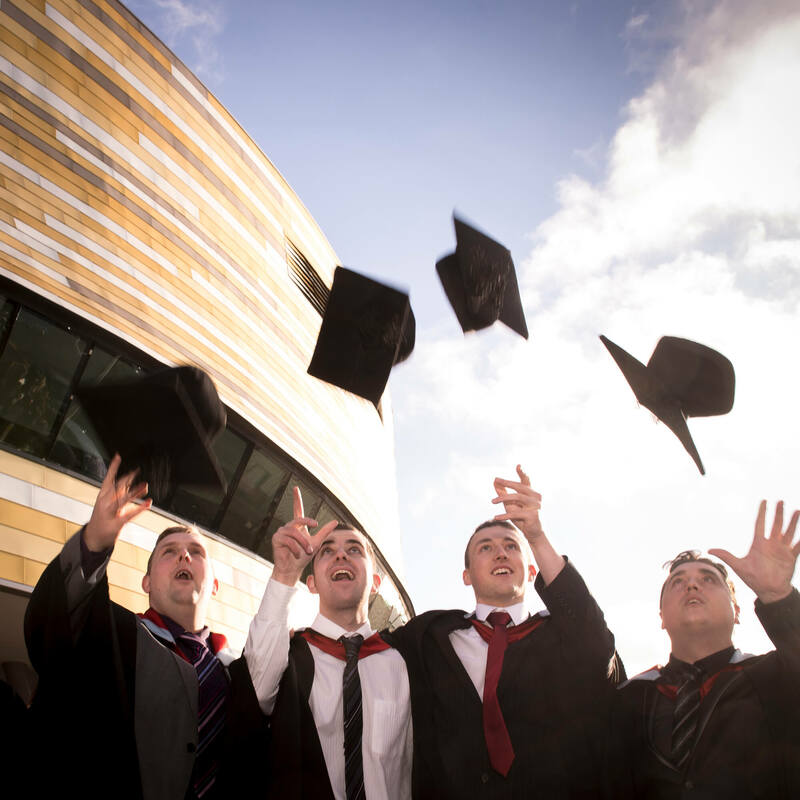 Tickets for overseas students will be available for collection at the Arena on the day.